Monadnock Home Inspections LLC is Southern New Hampshire’s premier home inspection specialist. 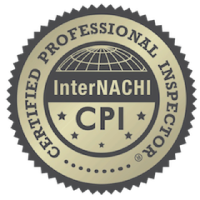 We both meet and exceed New Hampshire’s rigorous Standards of Practice to bring our clients a first-rate home inspection services that facilitate informed home-buying and selling decisions. This inspection is a thorough examination of a home’s visible and readily accessible components that aims to strengthen your overall understanding of the home’s construction. A thorough inspection report will be sent to you within 24 hours of the completed service. Thermal imaging is included at no extra cost. For roofing systems that are inaccessible due to weather or other factors, aerial drone photography will be used to carry out the inspection. 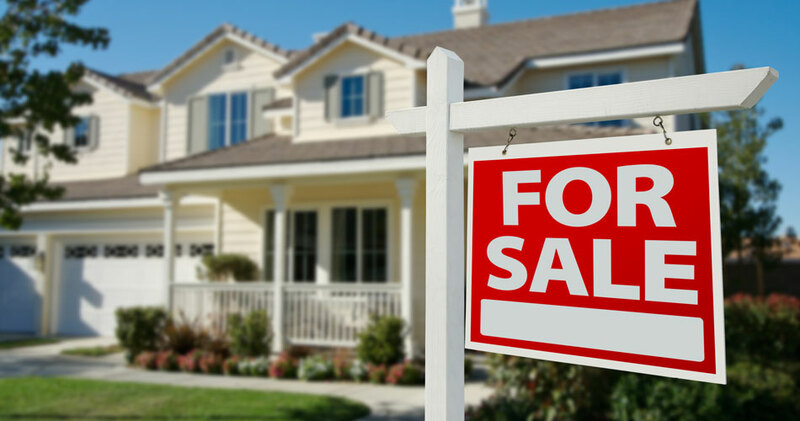 Designed for anyone planning to sell a home, this inspection will help you ensure that your relationship with prospective buyers stays healthy so that the transaction is a success. We’ll thoroughly inspect the readily accessible areas of the property, giving you a clear idea of what areas need maintenance so that you can disclose known issues with your listing and take care of needed repairs before the defect is discovered by a potential buyer’s inspector. 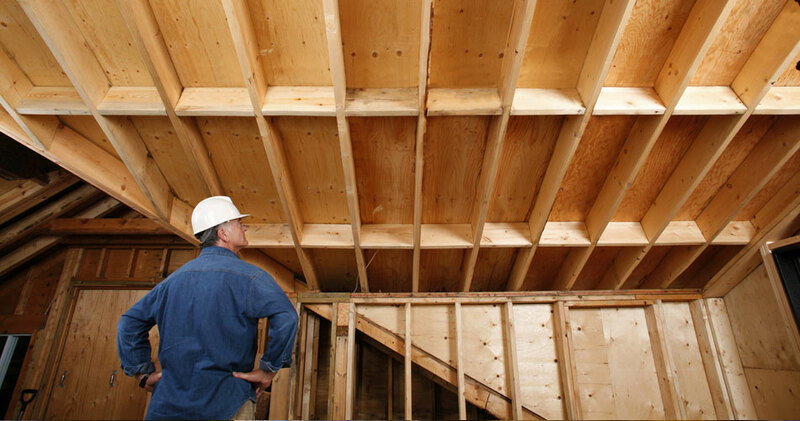 This inspection should be scheduled before the builder of your new home is scheduled to perform a final walkthrough. 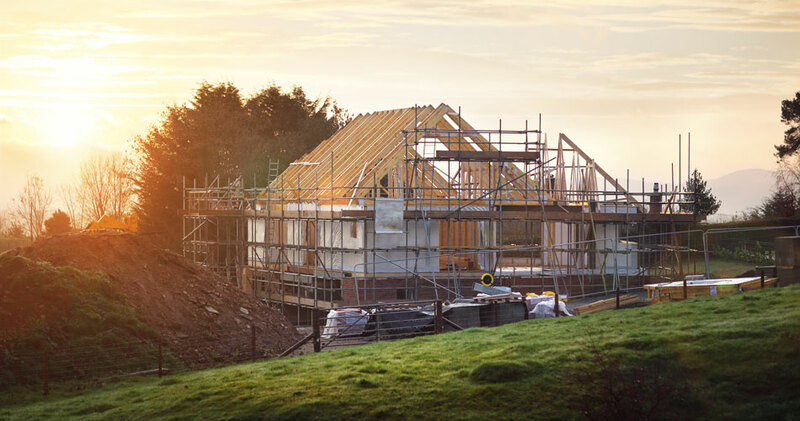 We’ll thoroughly assess the property’s condition, providing you with a qualified third-party opinion that will make it possible for you to address any issues with the builder before moving in. 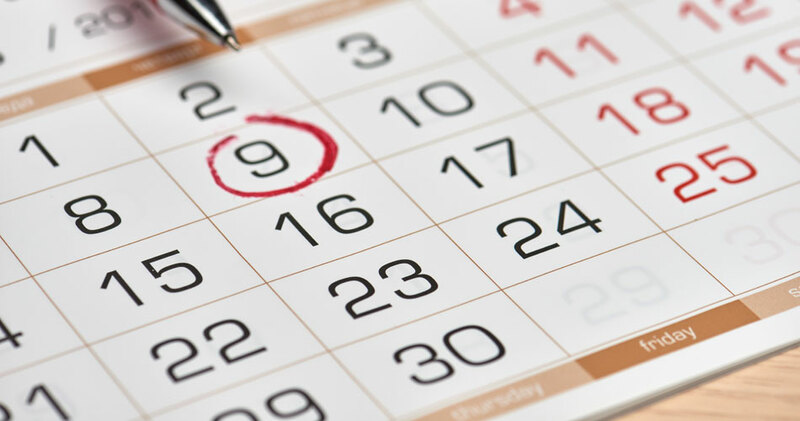 A new home should be inspected before the warranty period has expired—typically within the first year of ownership. We’ll carefully inspect the property, informing you of defective areas we discover so that you have a chance to see if your warranty covers the cost of recommended repairs or maintenance. We’ll return to the property where we discovered a defective component to perform a follow-up inspection once you’ve been notified that the issue has been fixed. After looking over the repaired or replaced components, we’ll let you know whether or not additional work is needed. For this inspection service, we will test a home for radon contamination. 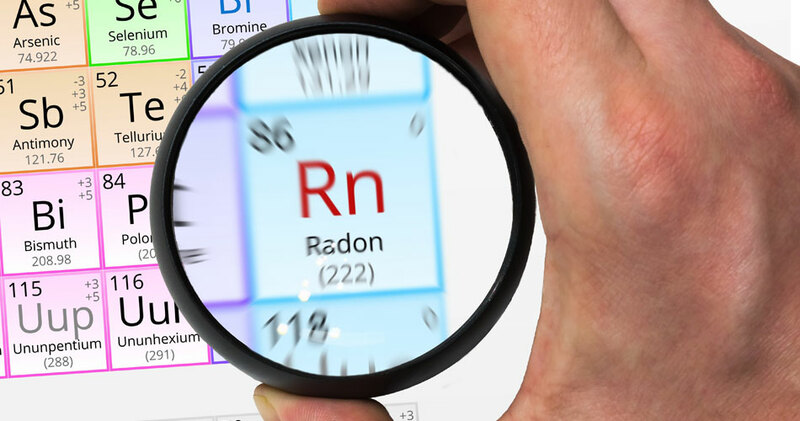 Because radon is odorless and invisible, it can be difficult to detect, requiring professional training and specialized equipment. Radon occurs naturally underground, where it can escape to penetrate the structure of a home. Radon has been linked to serious health problems-in fact, it is a leading cause of lung cancer- and every home should be tested for radon before occupants move in or while you’re living there. 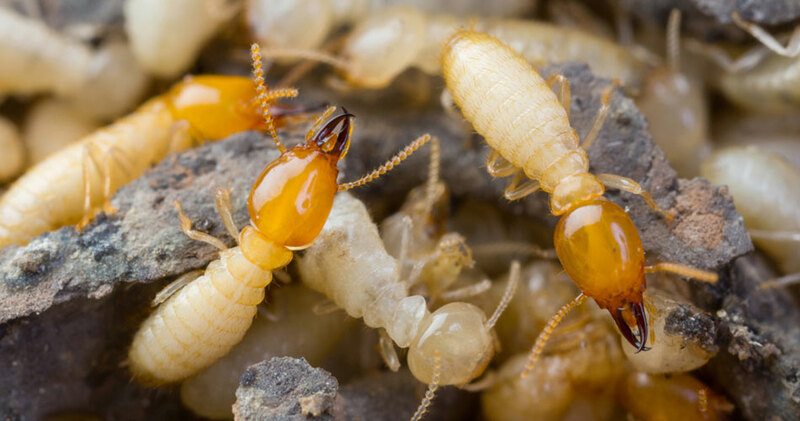 It’s incredible just how much damage termites can cause to the structure of a home, making it imperative to have a home inspected before agreeing to terms on a purchase. We’ll thoroughly investigate the home’s structure for signs of existing termite damage and current infestation so that you’re aware of any issues before proceeding with negotiations. For this inspection service, a water sample will be taken from the home’s tap and the well supplying the home. 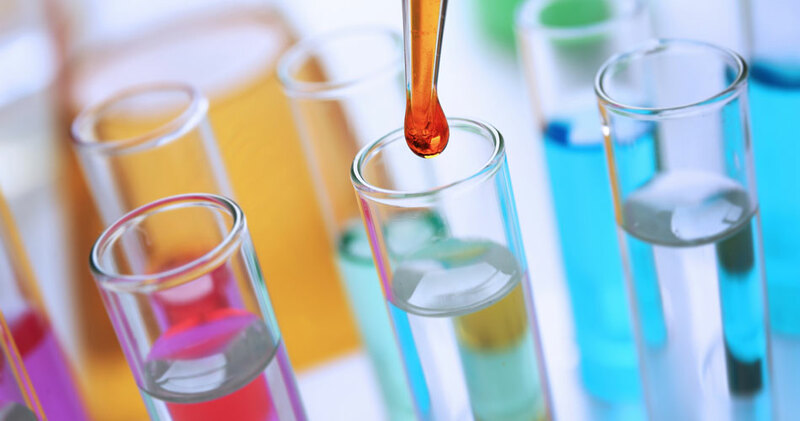 The sample will then be sent to a local laboratory to be tested for contaminants such as lead and other heavy metals that can be harmful to your health. A full thermal imaging scan of a home can be scheduled as a standalone service. 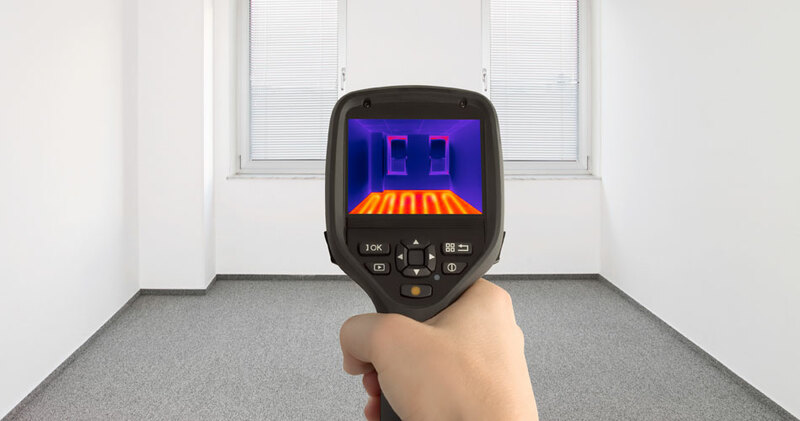 Thermal imaging produces an infrared map of scanned components that can help home inspectors identify issues such as electrical defects, missing or insufficient insulation, moisture intrusion, and areas contributing to potential energy loss. Call us for a quote.